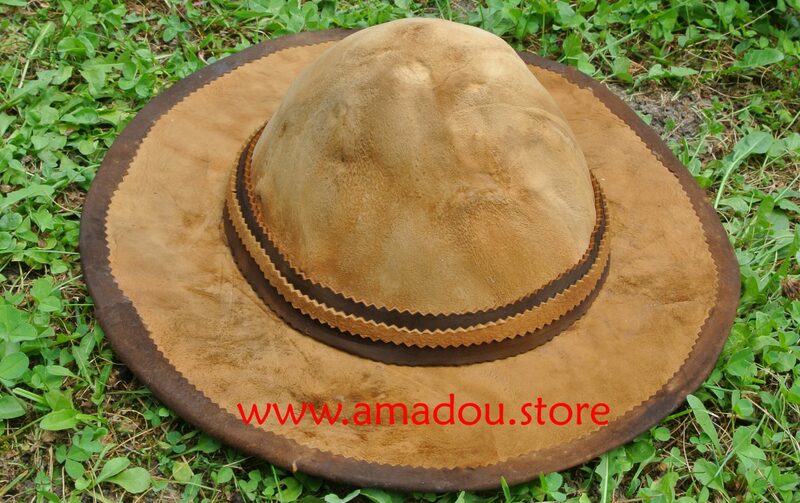 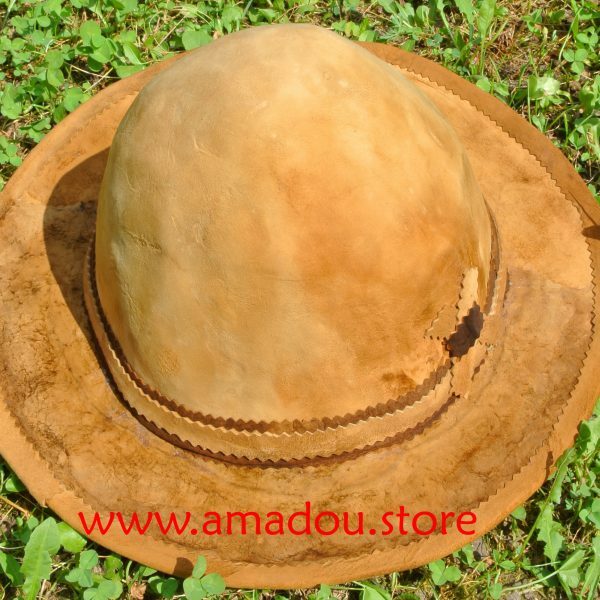 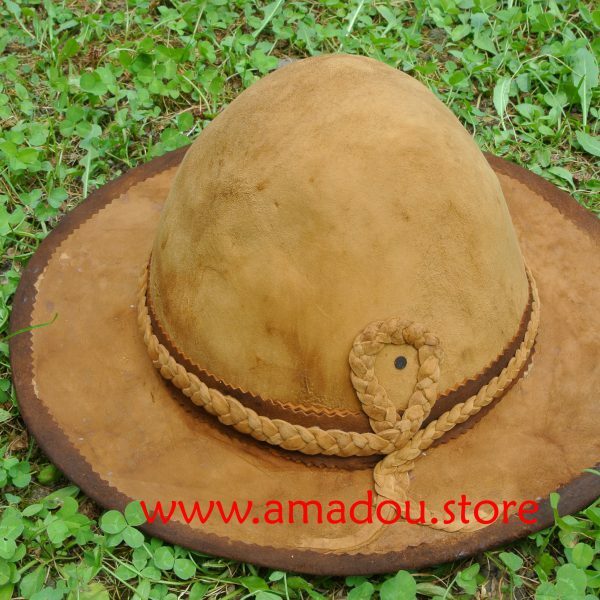 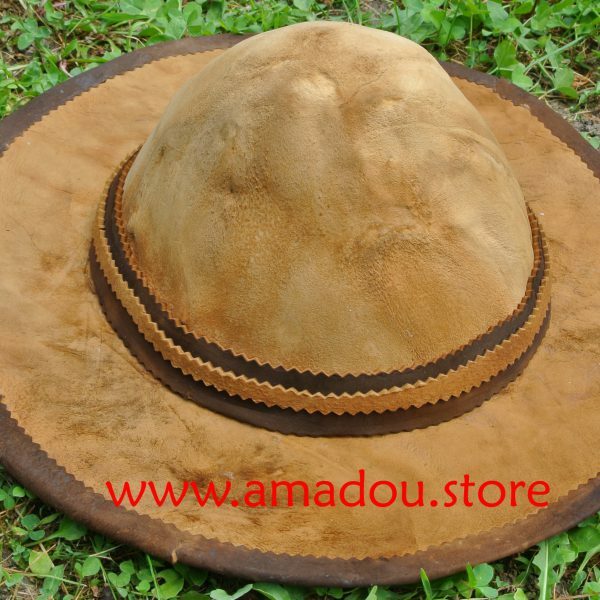 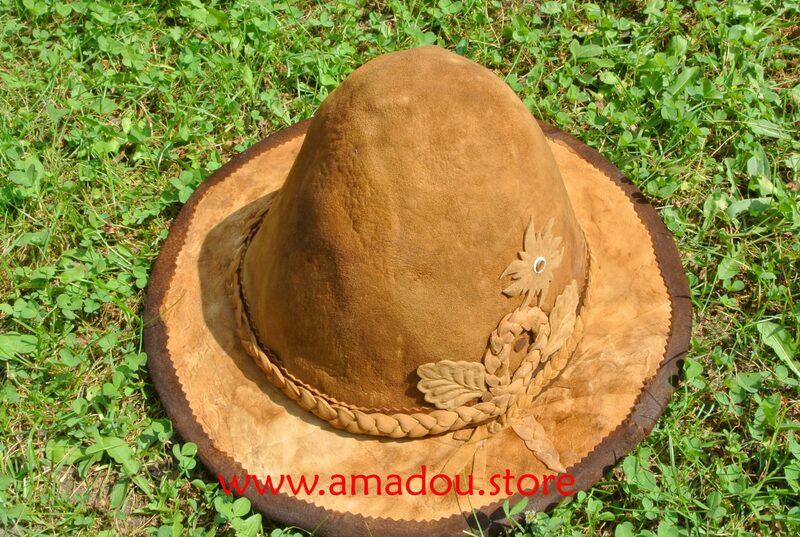 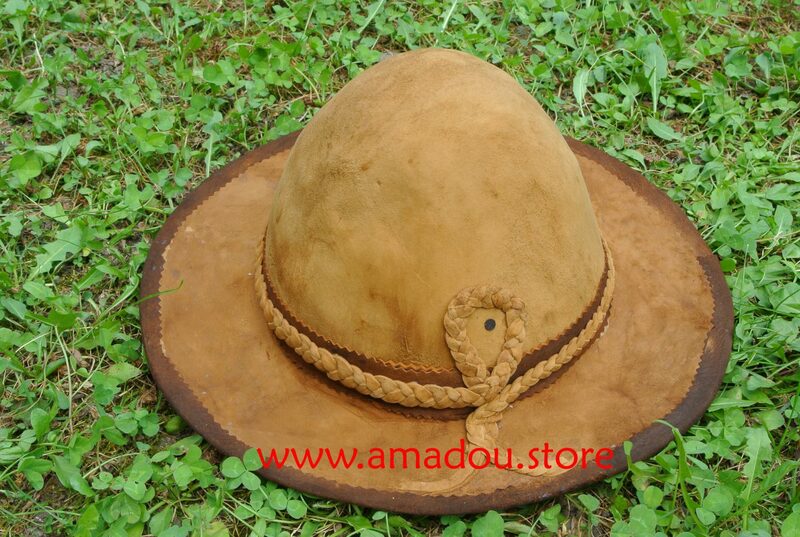 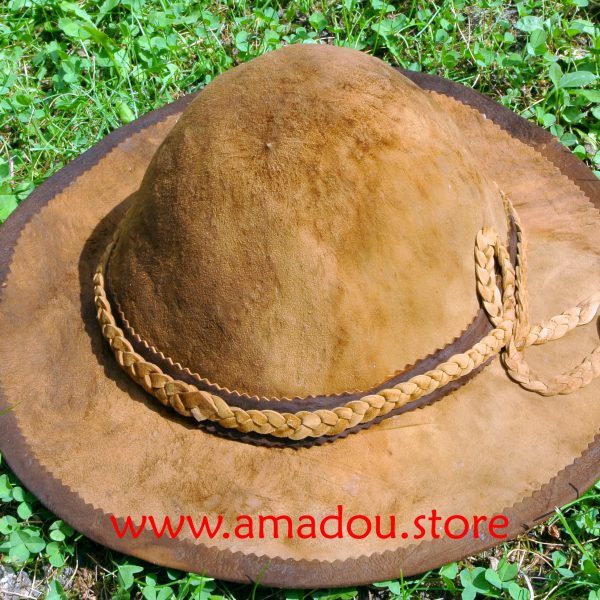 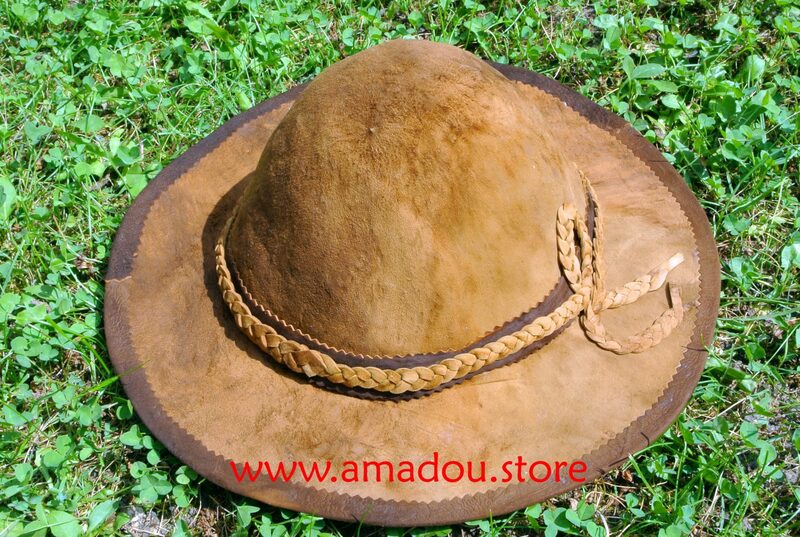 The famous amadou hat is produced by amadou professionals in Corund. 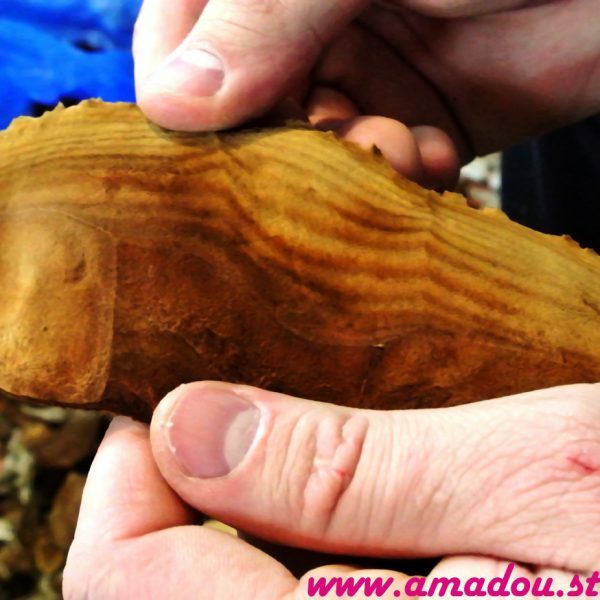 This artisan craft is inherited by generations in Corund families. 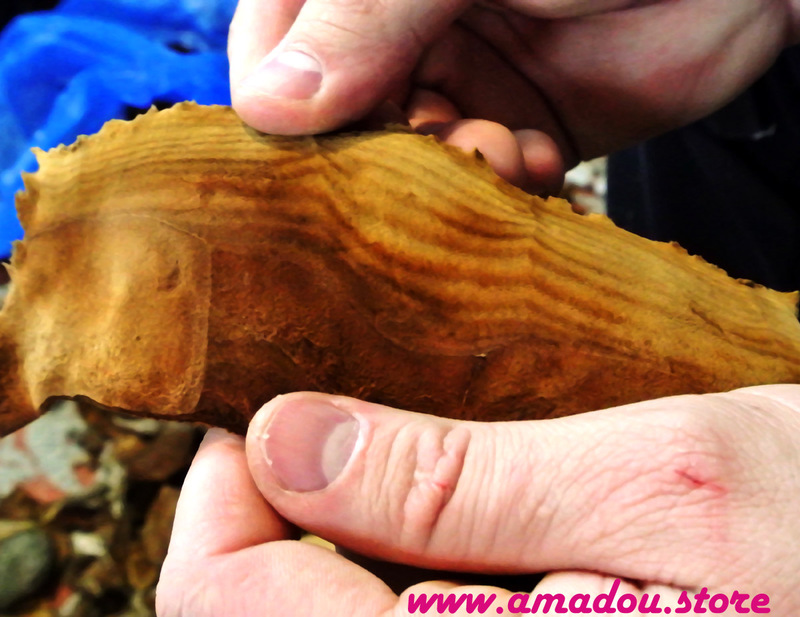 Corund is the last place of Europe, where this rare craft is still alive. 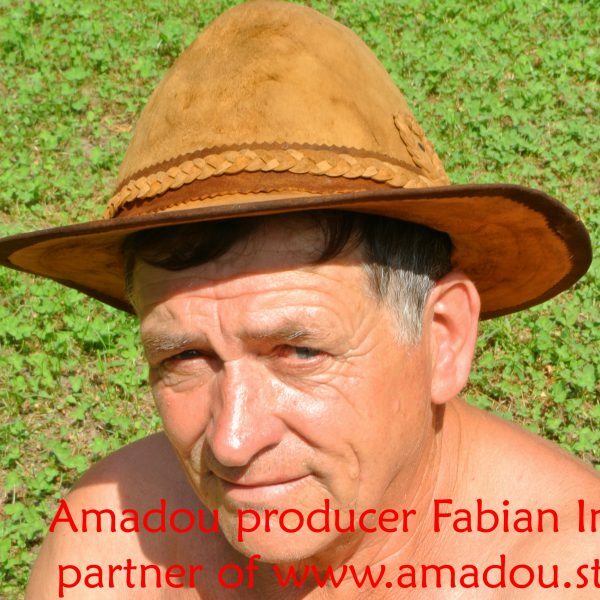 We proudly represent the producers. 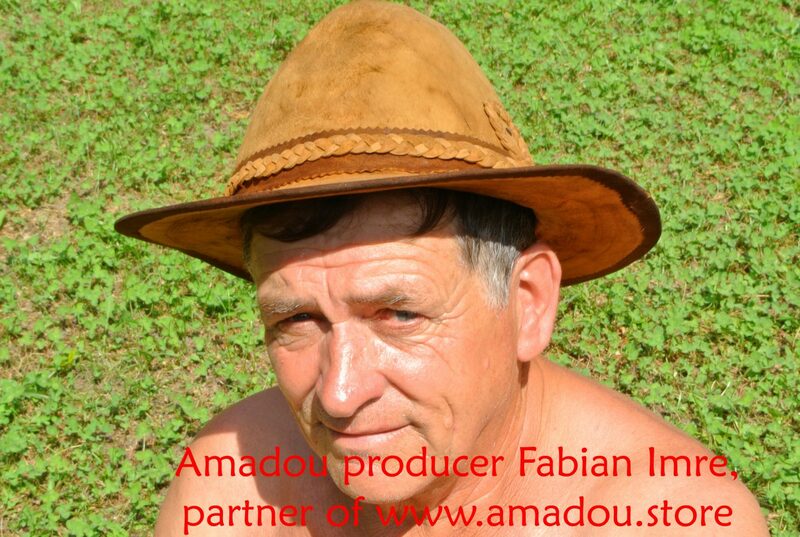 This series of hats hat was made by Fabian Imre. 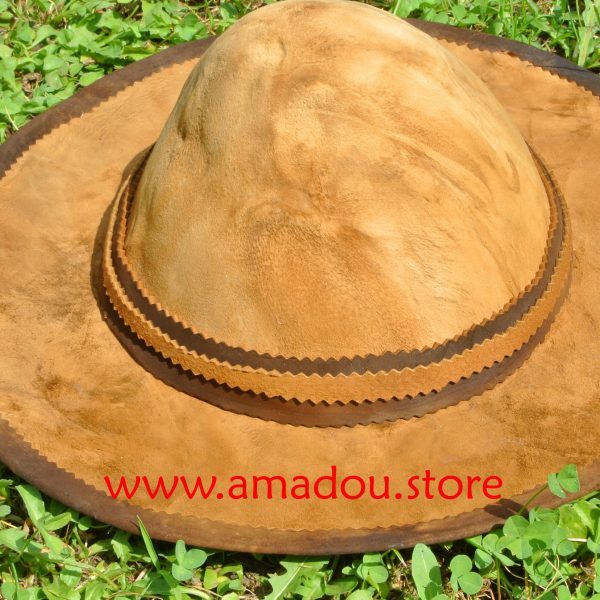 The hats are made from at least one big stretched amadou sheet. 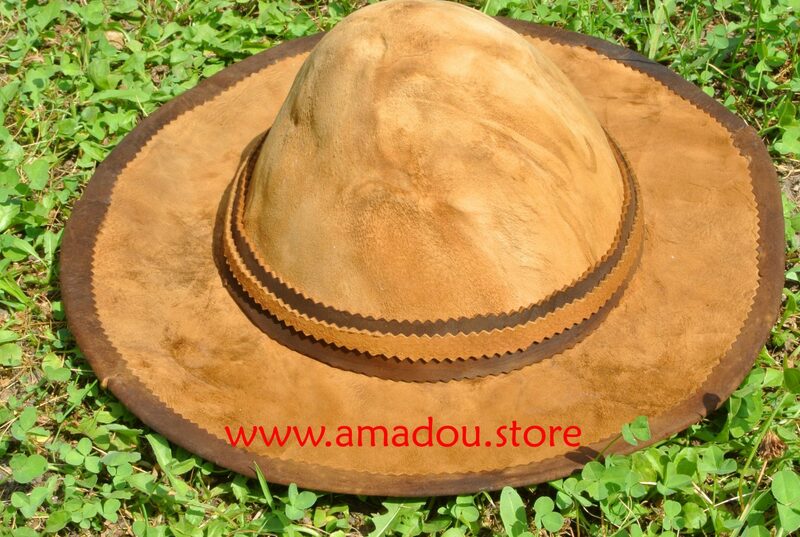 The hat respires, it evaporates your sweat. 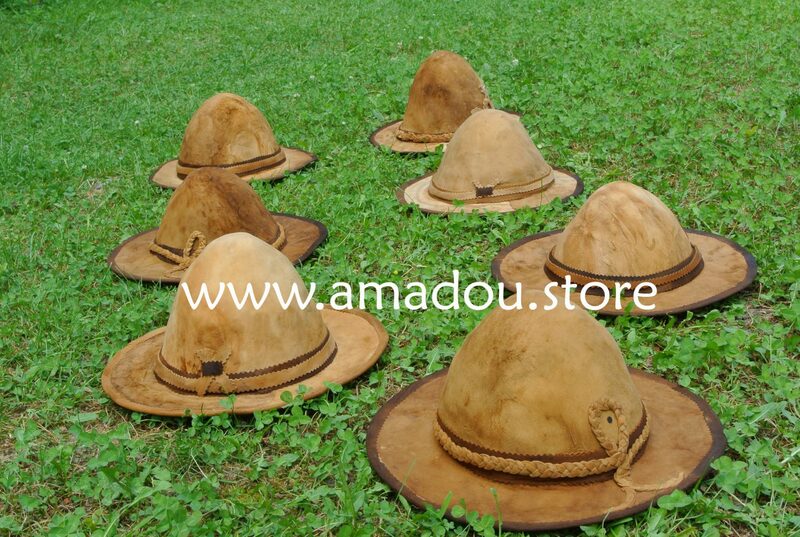 The hats prepared for woman’s have smaller head volume, the hats for mans have bigger head volume. 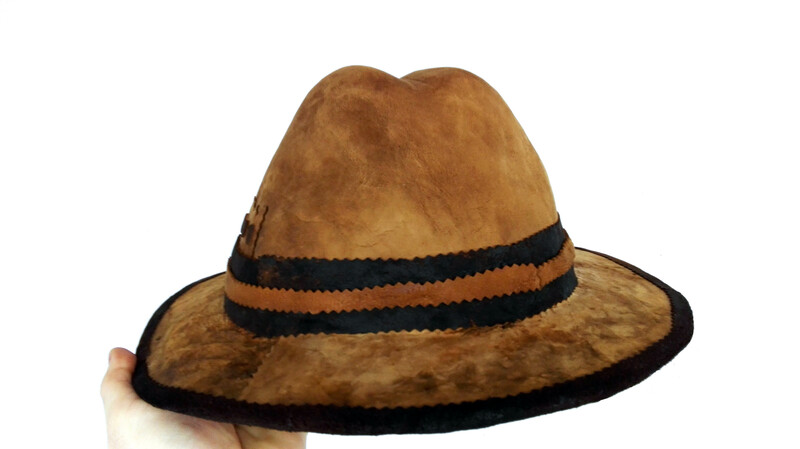 The design element may be gender-specific too. 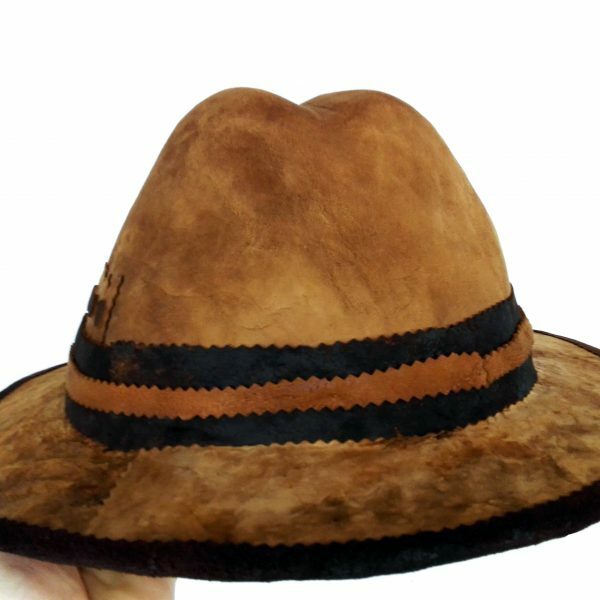 We would like You to have the best fitting hat, so we design each hat according to your choices, thus it takes a few days to finish it. 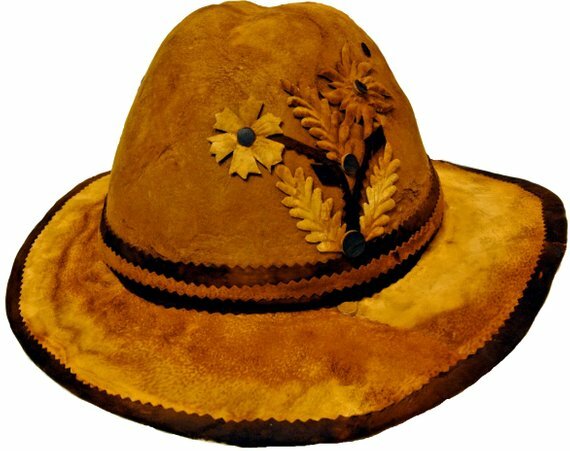 Thanks for understanding. 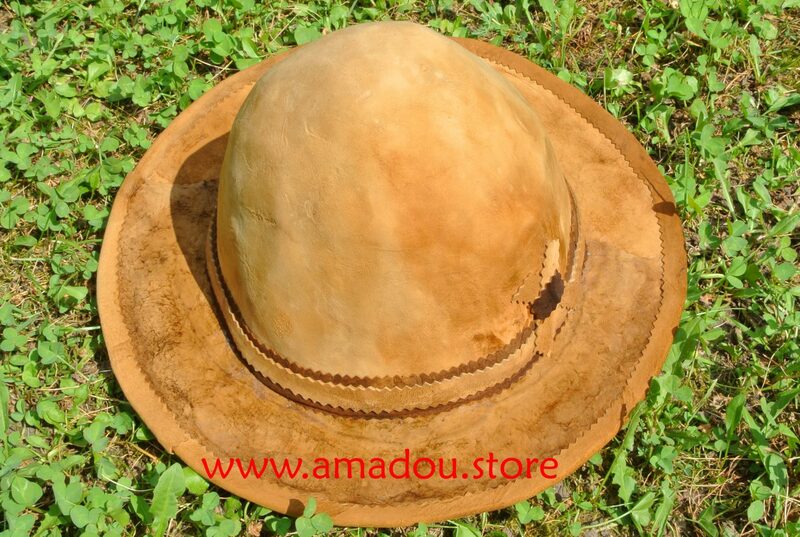 This series is unisex fashion.